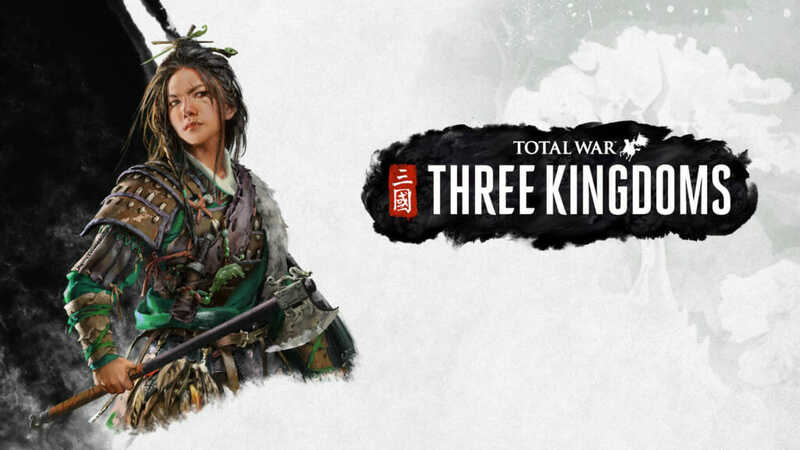 We’ve already revealed the 11 starting warlords, but now we’re showing you the unlockable 12th legendary warlord who we’ve been keeping under our hats until now. Total War: THREE KINGDOMS allows players to step into the shoes of one of a number of legendary warlords in this age of glorious conquest. 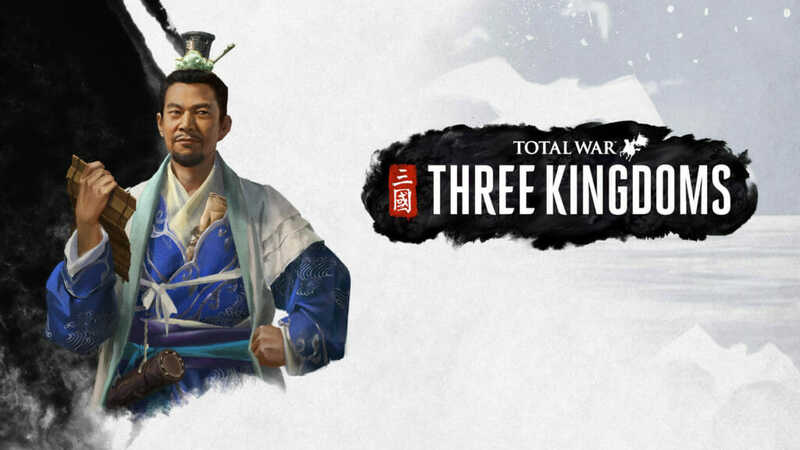 Although the ultimate goal for each leader is the same – unite China under your banner and forge the next great dynasty – the preferred means and methods can differ greatly. 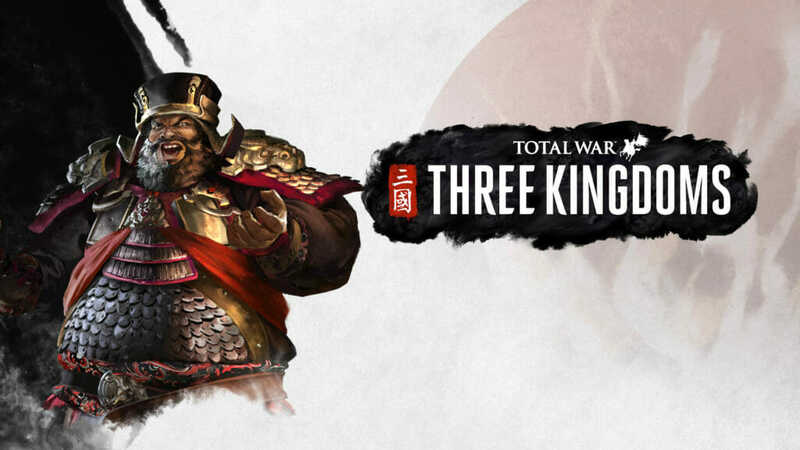 Every warlord has their own unique personality, motivations, and experience, while all shape the way they play and the kind of conquest they favour. 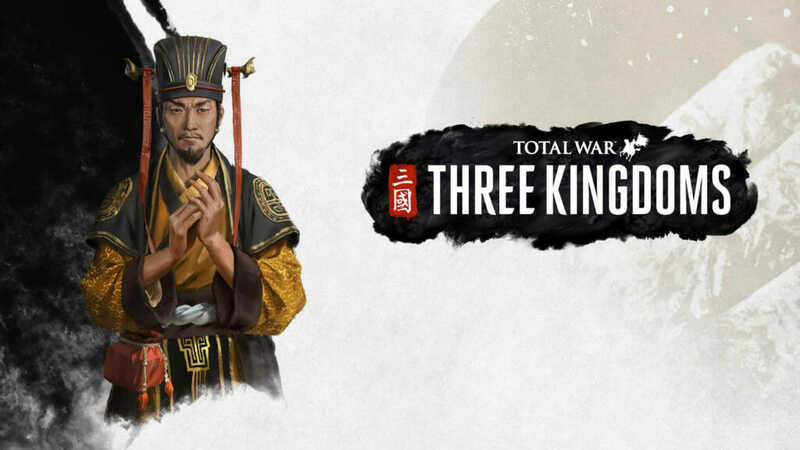 Our next and final warlord is Dong Zhuo, the Tyrant, who can be unlocked as part of the Total War: THREE KINGDOMS campaign by defeating his army in battle or reaching the rank of Emperor in a campaign.